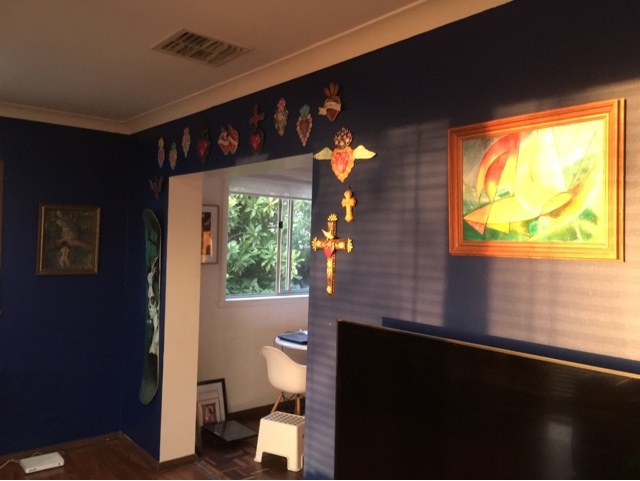 A little bit of a change to our loungeroom this weekend at Casa Guedes. 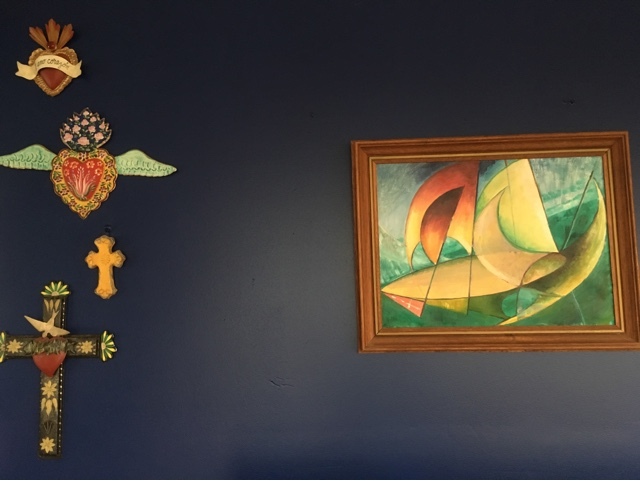 We changed the wall colour from plain old white to a deep blue. 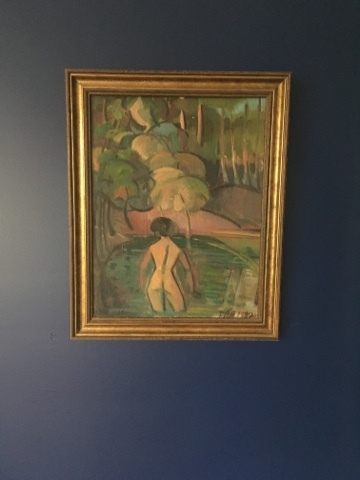 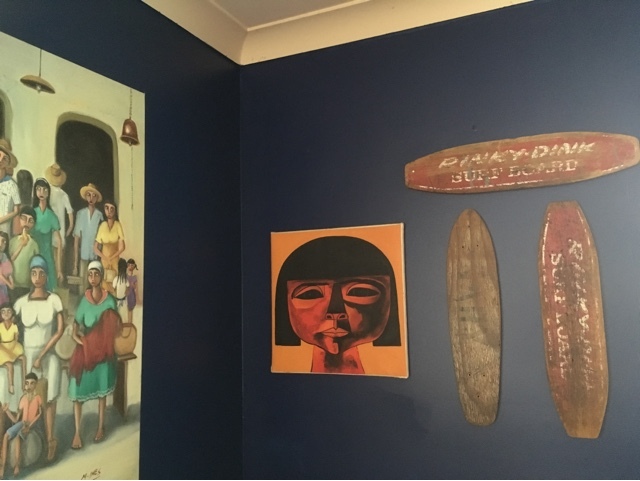 I love it; the whole mood of the room has changed and all of the artwork, as well as the wood, really pops against the blue. 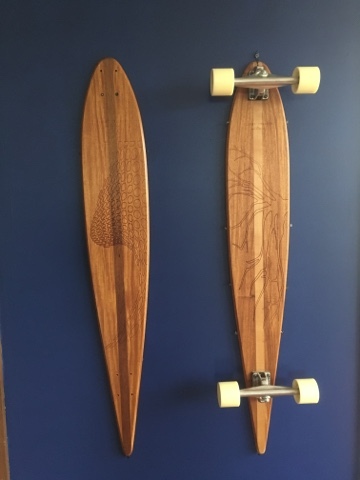 Really I Love all longboards design and all boards! 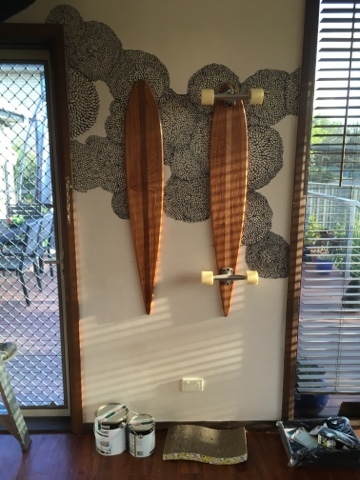 But my mostly favorite longboard is Best Gold Coast Longboards .